“Applicants must demonstrate that they properly meet student visa requirements.” In other words, the onus is on the applicant to make her/his case and do it quickly. 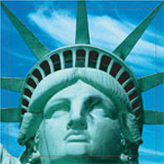 The application fee of $140 and the SEVIS fee of $200 ensure a visa interview that usually lasts in the five-minute range. In Vietnam the answer is “no” in over a third of all visa interviews conducted. In FY 2010 the adjusted refusal rate for B (i.e., business/tourist) visas in Vietnam was 36.1%, according to travel.state.gov. 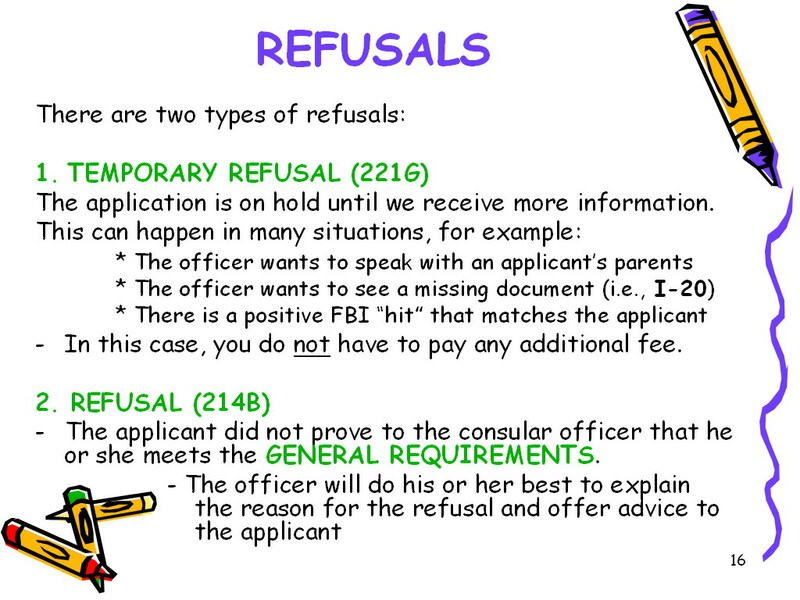 (The U.S. government does not release student visas refusal rates by country.) In FY 2009 the worldwide refusal rate for student (F-1) visas was 31%, rounded up. In FY 2010, according to a 2010 International Education Week statement by Assistant Secretary Janice Jacobs with the Bureau of Consular Affairs, it was 18%, the lowest since just before 9/11. The reality, however, based on abundant anecdotal evidence, is that this is not the case. The most frequent explanation is merely a reinforcement of 214B, usually an example of stating the obvious: I don’t think you’re a serious student, I have doubts about your ability to finance a U.S. education and/or You haven’t convinced me that you will return back to Vietnam. It makes perfect sense that students know why their visa application was rejected so they can prepare accordingly for the 2nd interview, should they decide to re-apply. Without this knowledge it’s a guessing game – akin to shooting at a moving target in the dark. An additional $140, another shot at the visa – without knowing what to do differently.